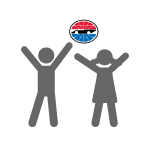 Bring the family to America’s Home for Racing for an affordable price! 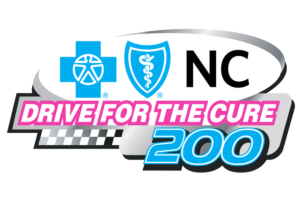 Save 10% when you lock in a Drive for the Cure 200 presented by Blue Cross Blue Shield of North Carolina Four-Pack today! Purchases must be made in increments of four (4) adult tickets to qualify. 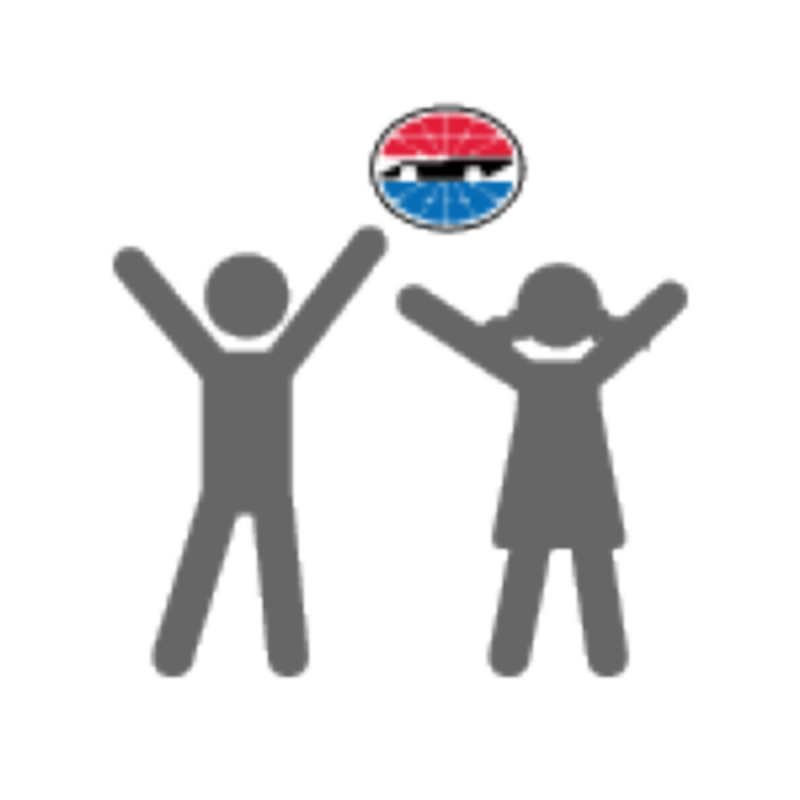 Kids 13 & Under Get In Free!